← It’s The End Of The World – R.E.M. 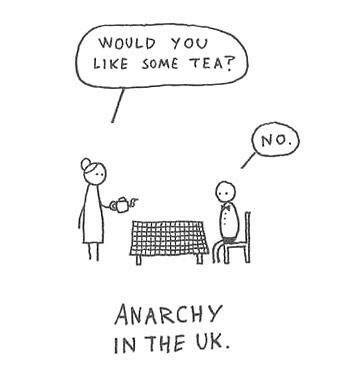 Imagem | Esse post foi publicado em HQs e charges, humor e marcado Anarchy in the UK, charge, humor. Guardar link permanente.